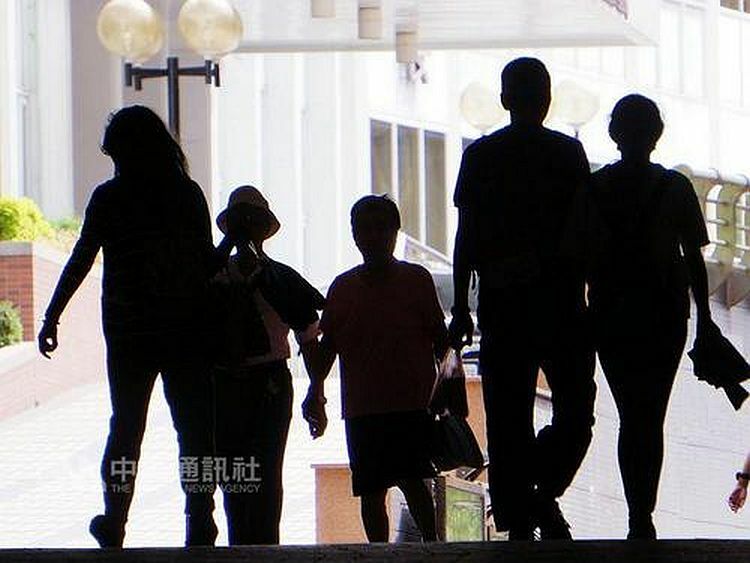 Taipei, Sept. 15 (CNA) The gap in the labor participation rate between men and women in Taiwan has narrowed in the past decade at a time when more and more women are jumping into the job market, according to the Ministry of Labor (MOL). Data compiled by the MOL showed the labor participation rate among male workers stood at 67.13 percent in 2017, down 0.11 percentage points from 2007, while the percentage of women working was 50.92 percent, up 1.48 percentage points from 2007. In 2017, 6.56 million men jumped into the local job market, while 5.23 million female workers entered the workforce, the data indicated.